​Our group meets every Thursday between 10:30am – 2pm and is open to members with a severe hearing loss and who use BSL. 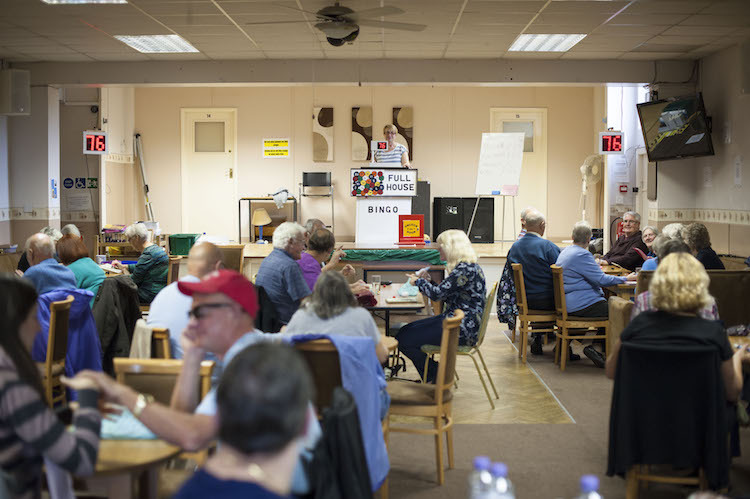 We enjoy a social meeting where we play cash bingo and if you are hungry you can order a meal at a small cost. Tea or coffee is available for a small fee and the dDeaflinks Bar is normally open. In the summer we organise trips to local Deaf clubs for example Derby and also act as hosts to them at our sessions. We also go away on trips from a day to several days and there is always somewhere our members want to go the list is endless, you will be amazed at the places we visit. At Christmas we arrange a Christmas dinner for our members. If you are interested and meet the requirements pop in and have a chat to us on Thursday.